Luxurious one bed condo is now on the market for rent in Thonglor. 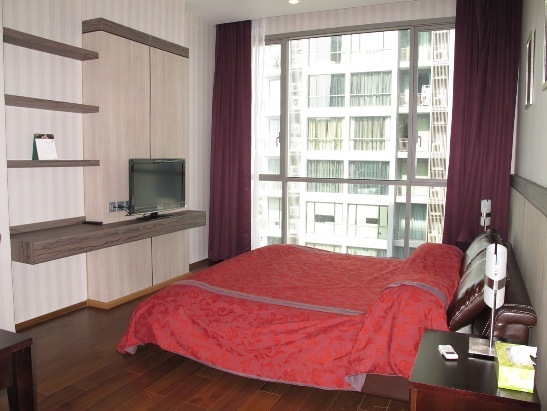 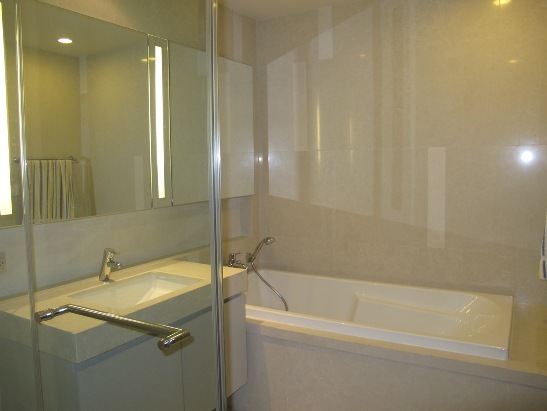 The unit is located within a short distance to public transport and just off of the main Soi of Thonglor. 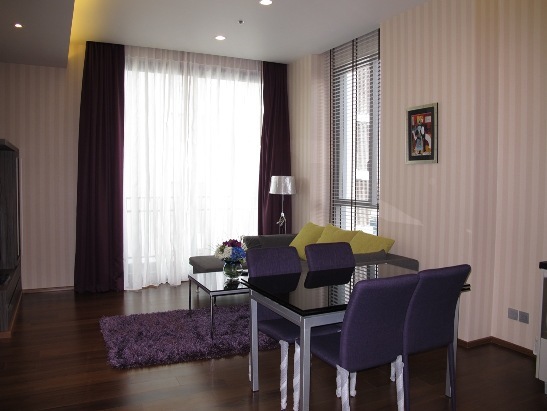 The property comes fully furnished with modern fittings and appliances, located on a high floor this unit has a unblocked city view and benefits with privacy, the unique fully equipped kitchen is ideal for someone who likes to cook. 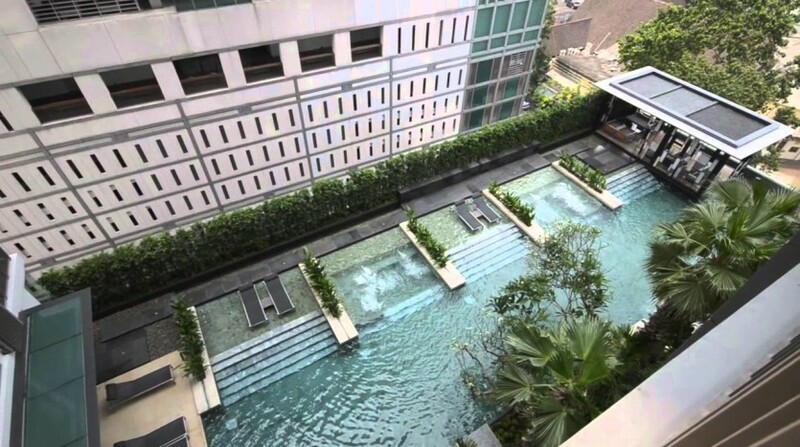 The development holds a large swimming pool, gym and has 24 hour security with parking. 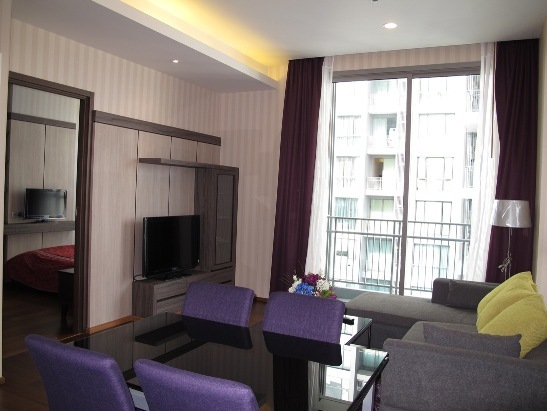 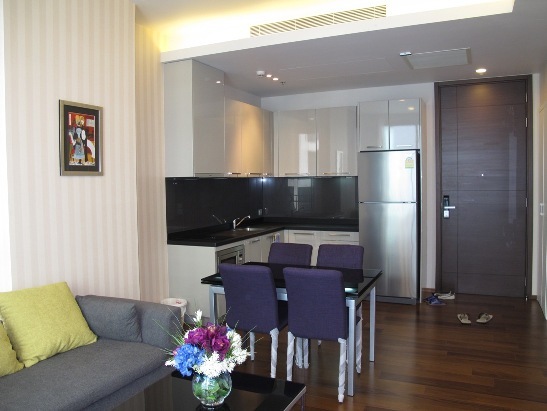 Located a short walk away from Villa Market Thonglor, popular nightlife and the BTS.